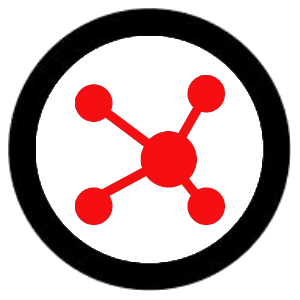 Bot Libre Desktop uses the open source Bot Libre AI Engine, and the open source Bot Libre Desktop application from GitHub. 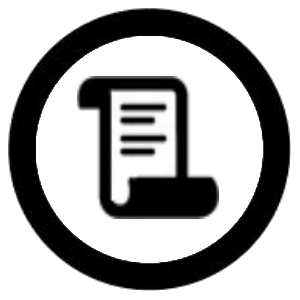 Download the source and customize or contribute to the application. 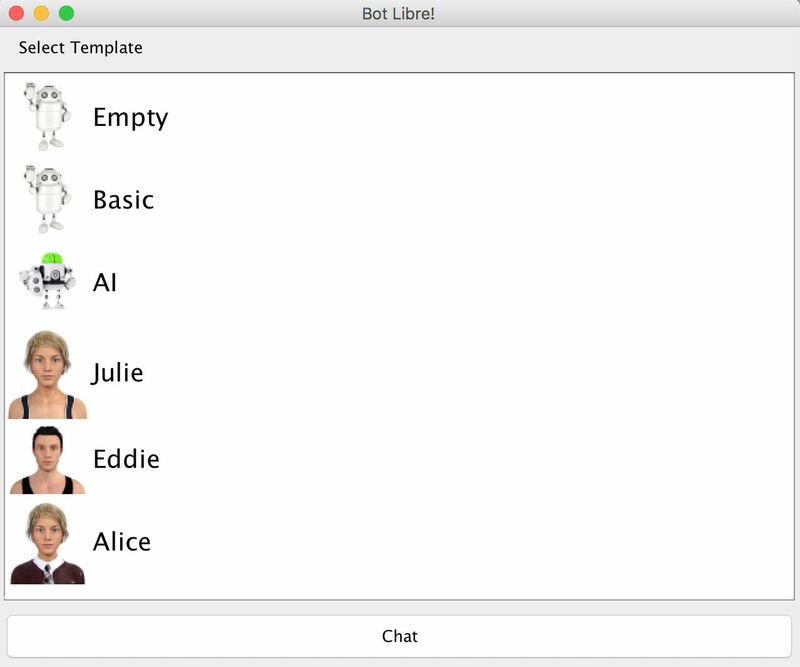 Bot Libre Desktop let you choose from several different bot templates, including AI Bot, Julie, and Eddie. 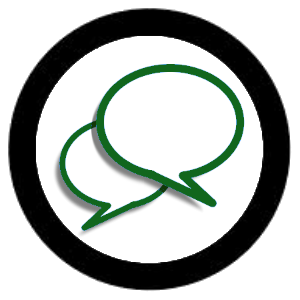 You can chat with your bot using speech and an animated avatar. You can correct your bot's responses to train it to say new things. 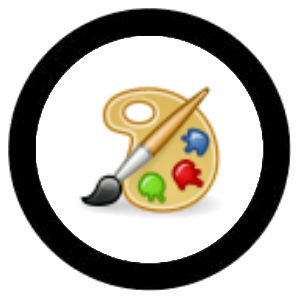 Bot Libre Desktop is a Java application. You must have Java installed on your computer. If you do not have Java get in from here. The download is a zip file. 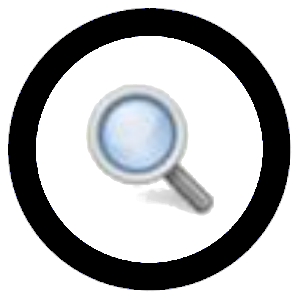 To install the program just unzip it into your program files directory and runs the .exe file, or make a shortcut to the .exe in your start menu, menu bar, or desktop. I'm totally newbie, I have downloaded the desktop version. I saw there are a lot of Java script inside the bot app directory but nothing happen when I try to launch them. I only can use the chat bot (i'm not interested to it) . 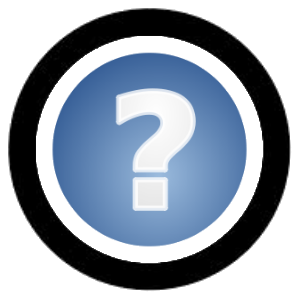 Is it there a guide available for the desktop version to learn and build (locally) bots? 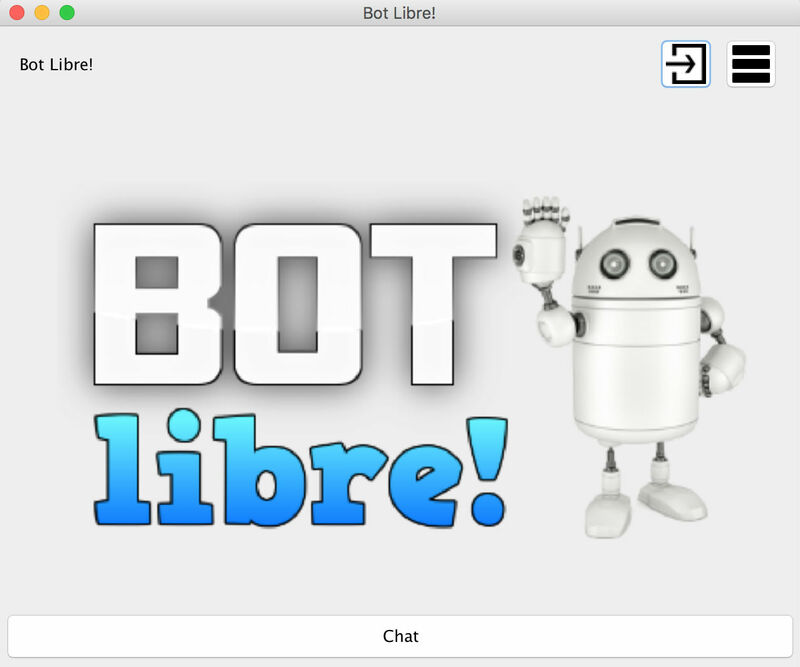 Bot Libre Desktop is a simple desktop interface for chatting with a bot. The bot can be trained by correcting it while chatting with it. 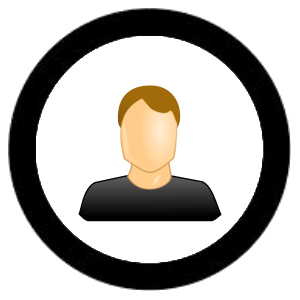 The desktop version does not currently have an admin console for training or scripting the bot. If you are a Java developer, you can also access and train the bot through Java code. 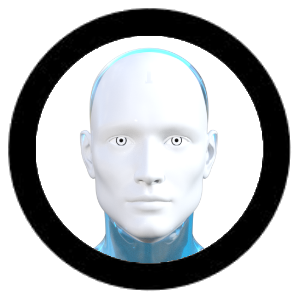 "Bot Libre Desktop lets you createyour own personal AI bot on your own computer."